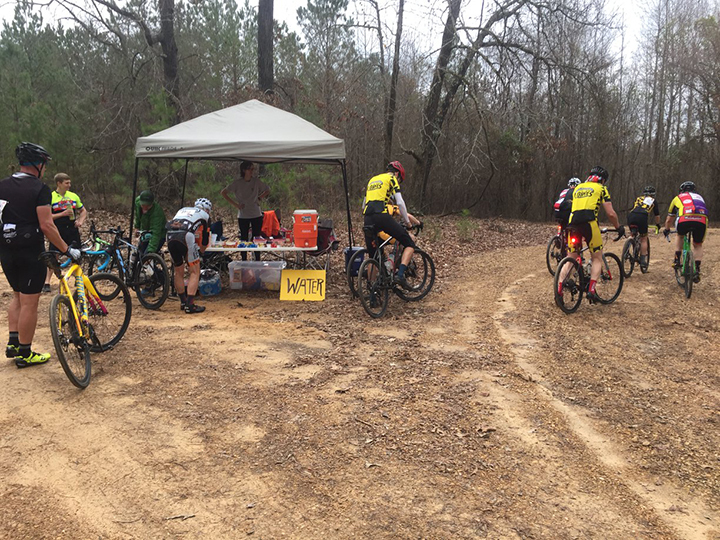 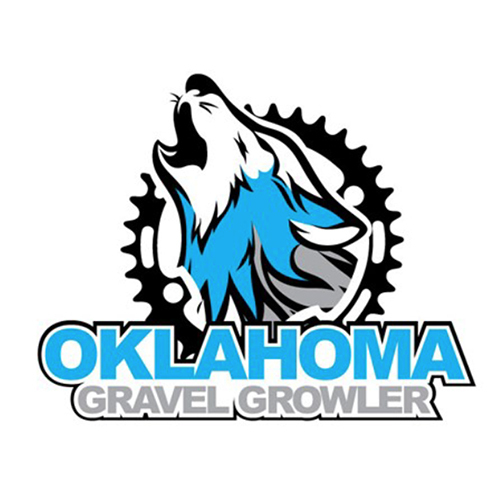 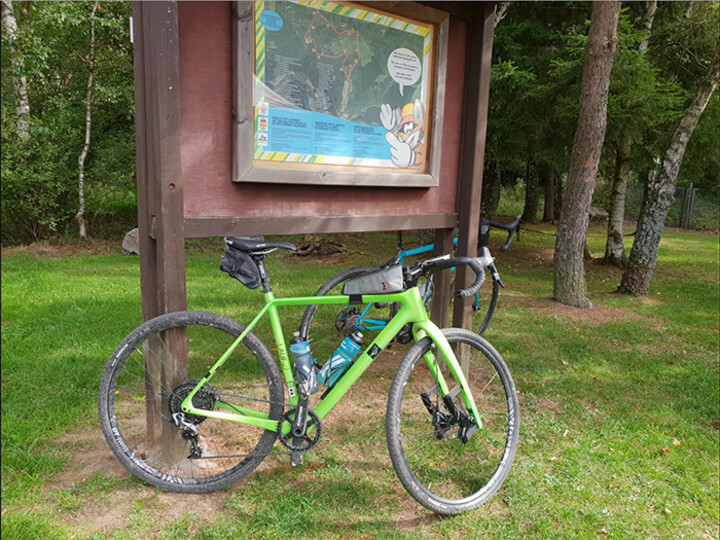 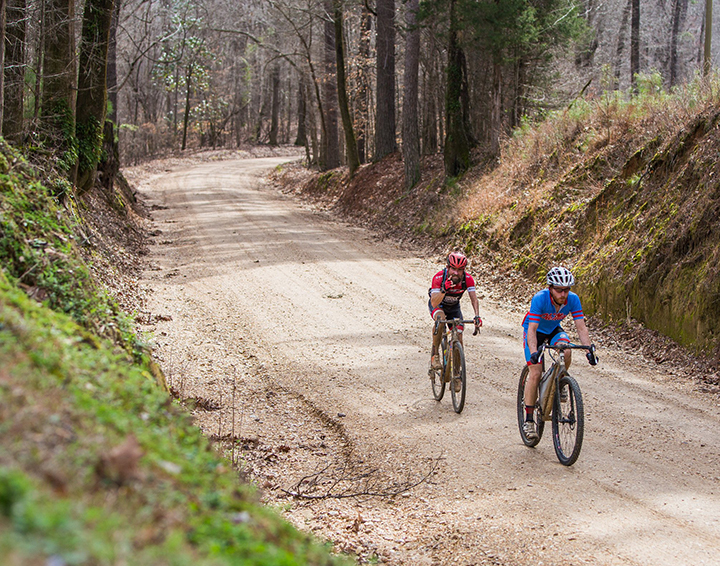 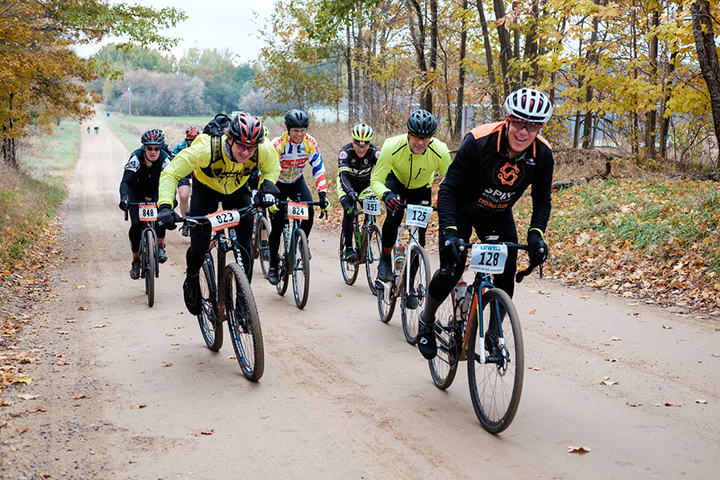 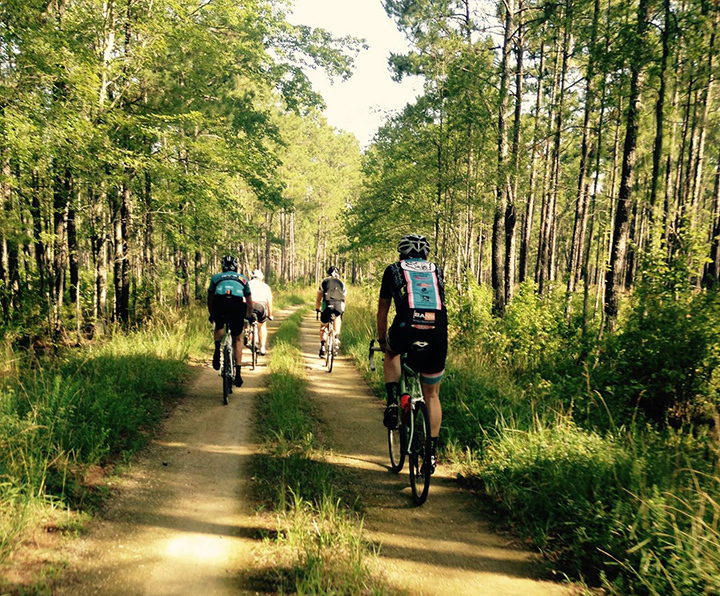 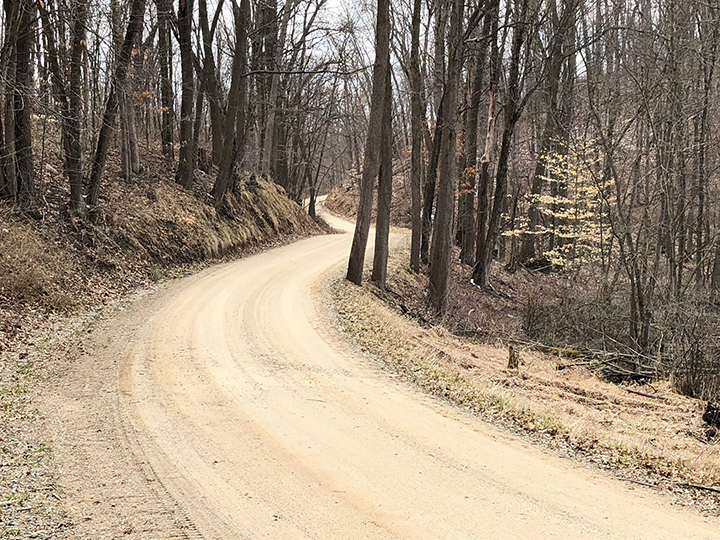 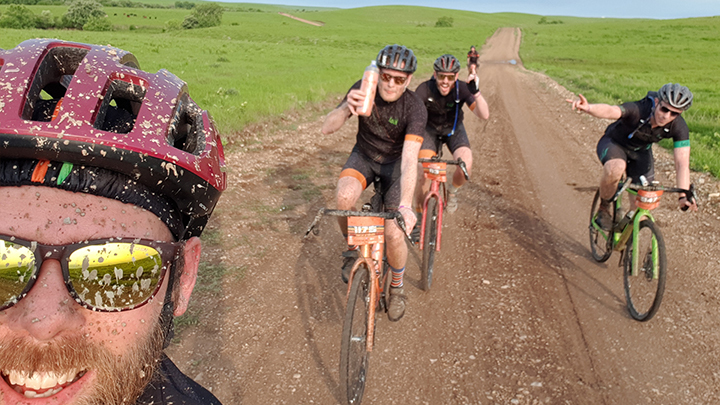 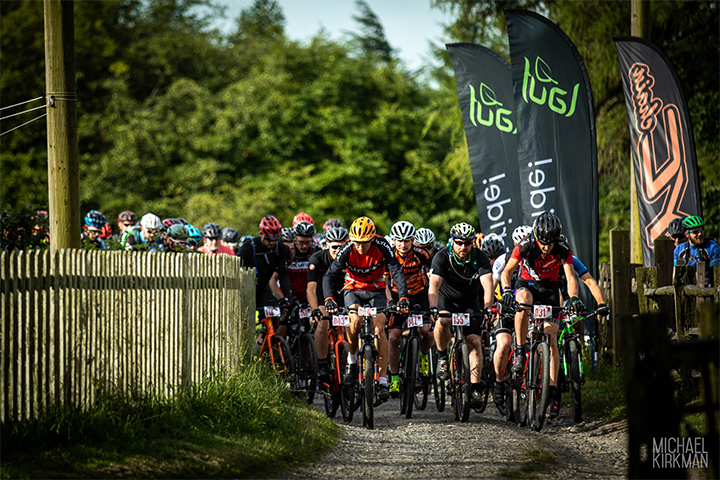 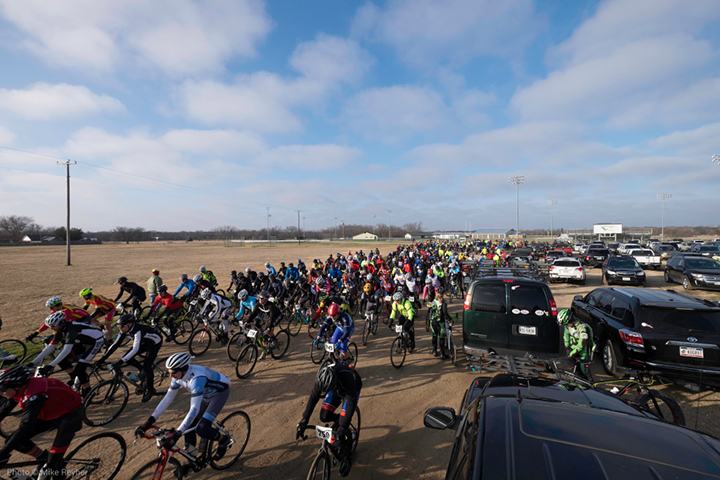 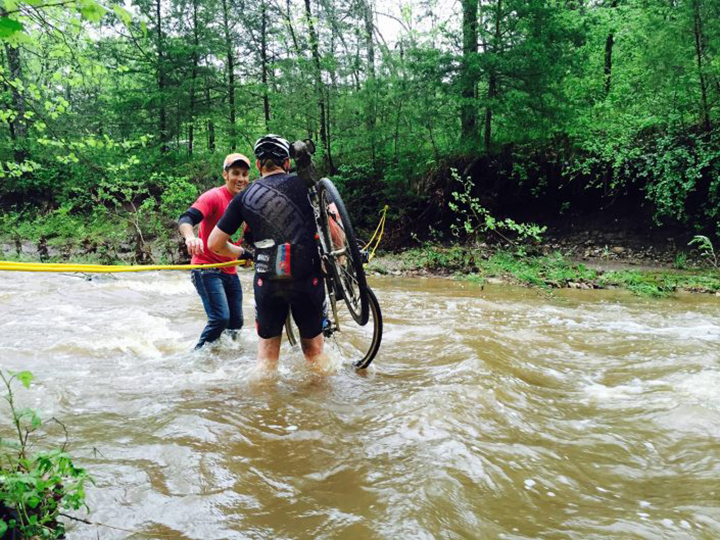 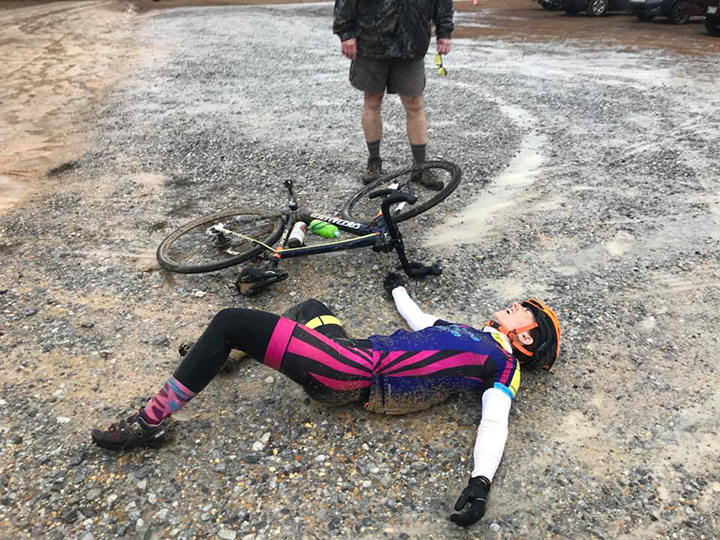 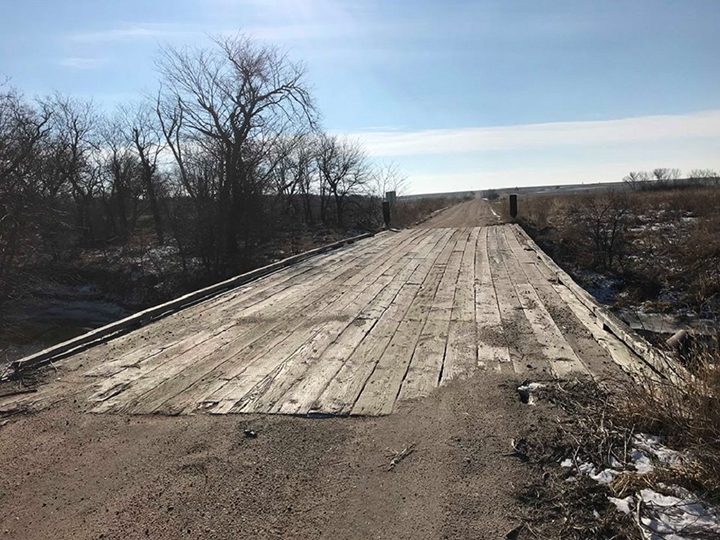 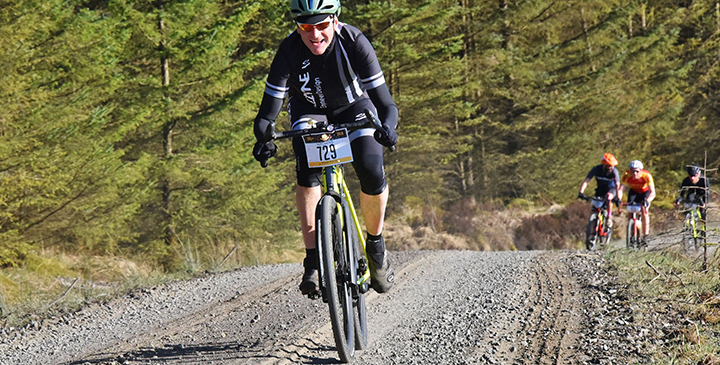 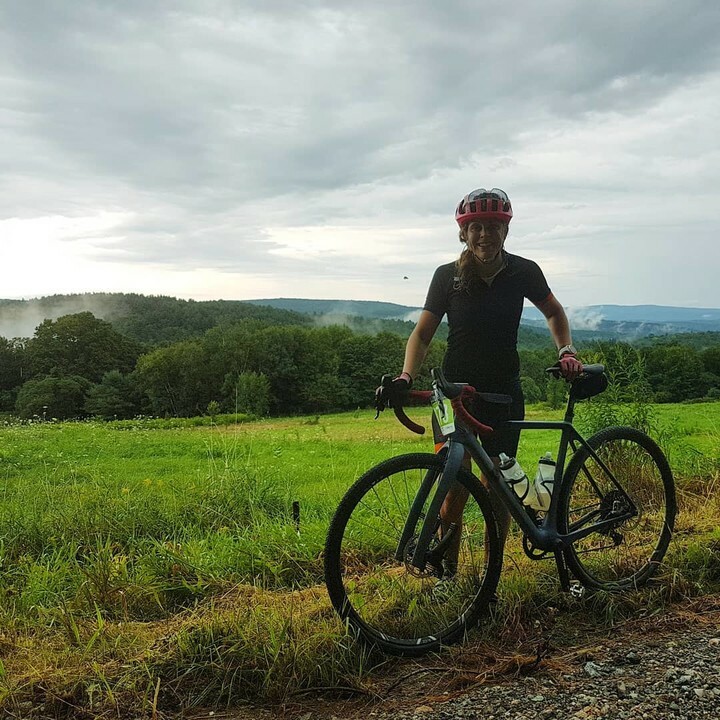 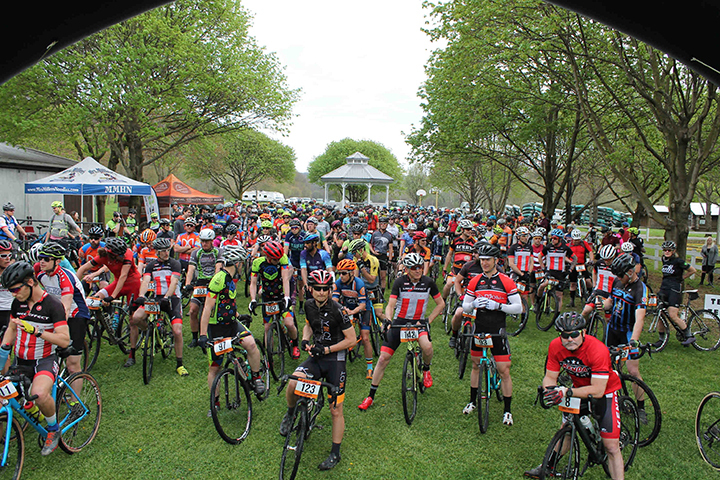 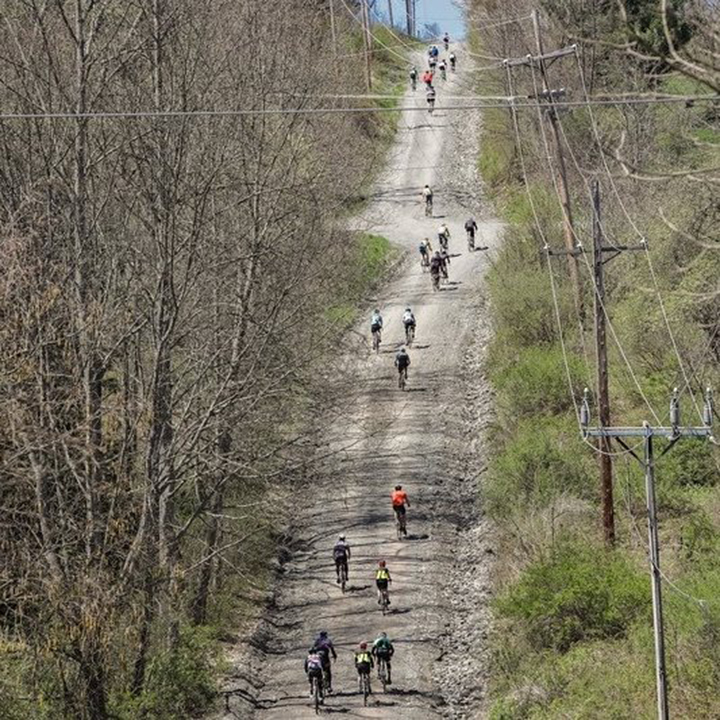 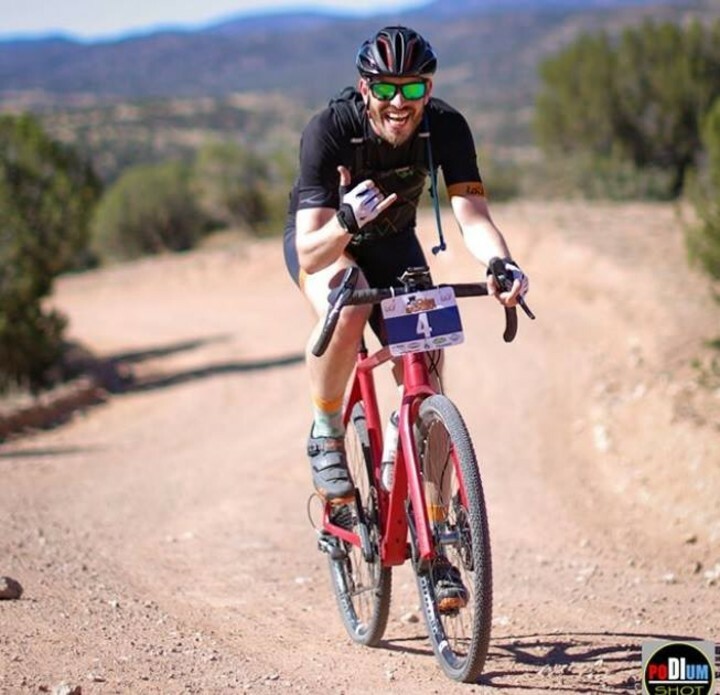 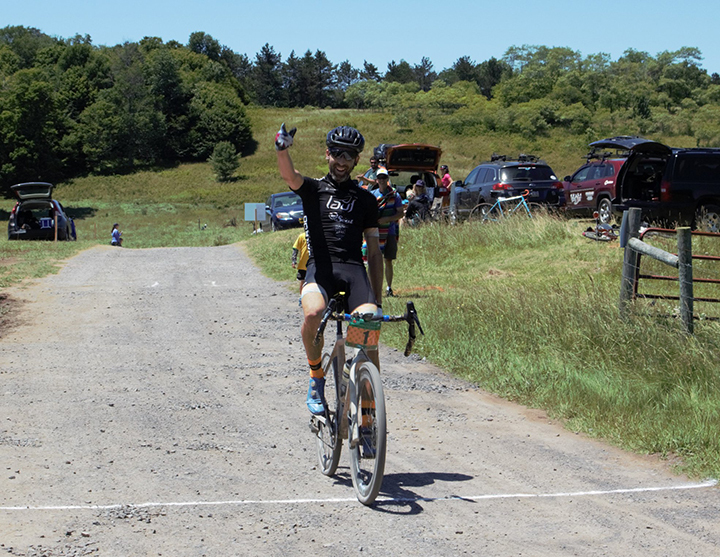 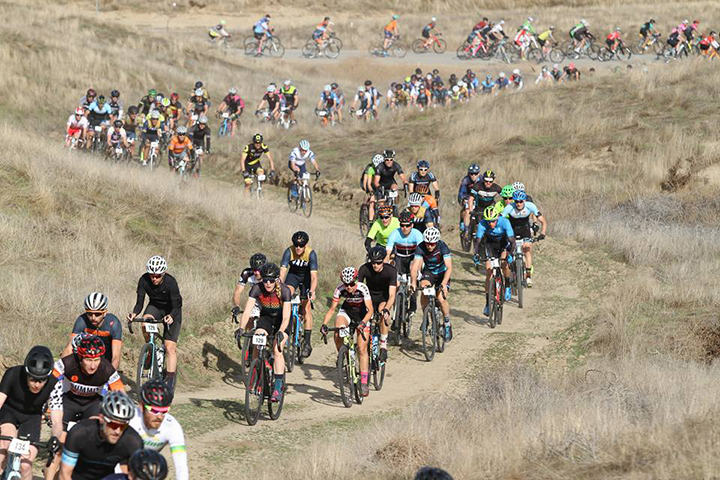 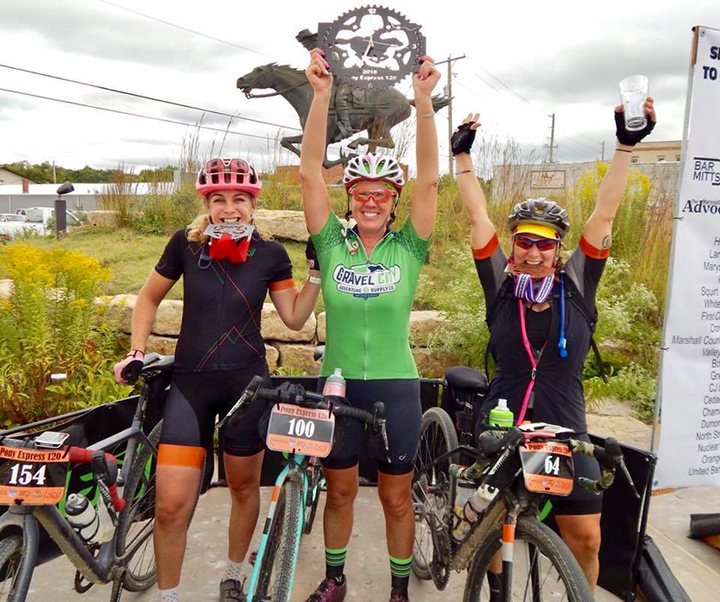 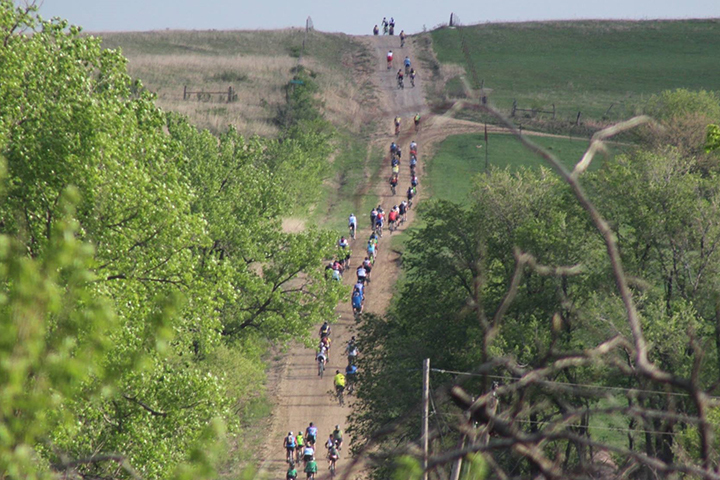 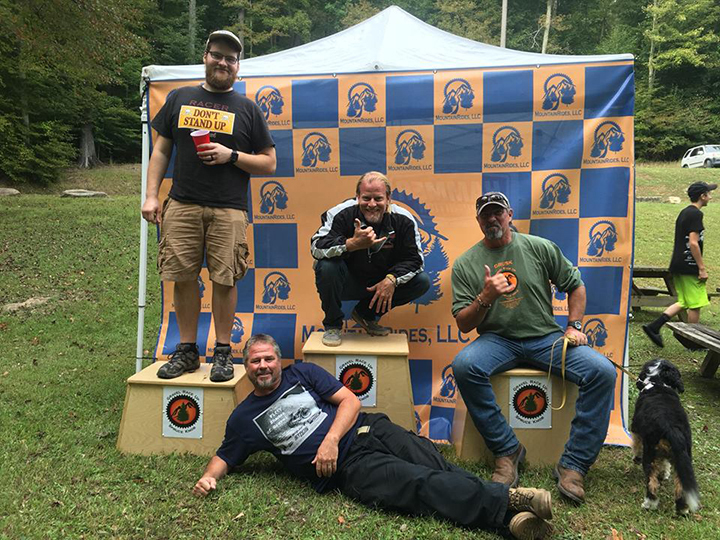 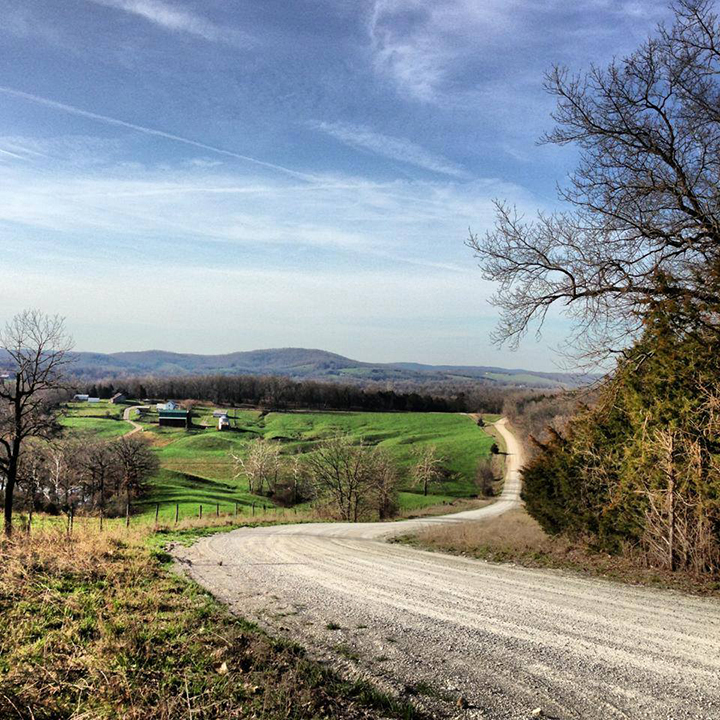 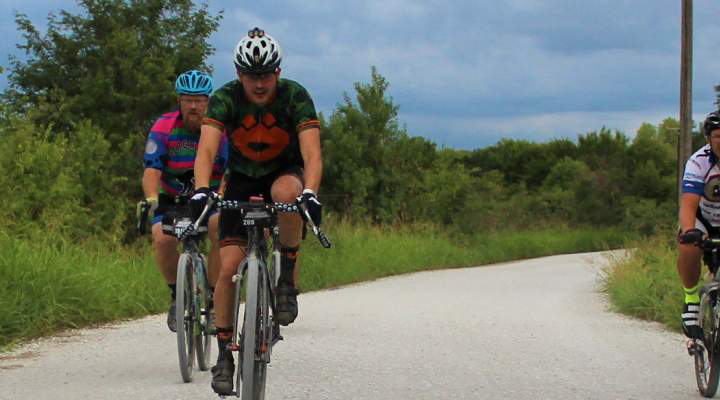 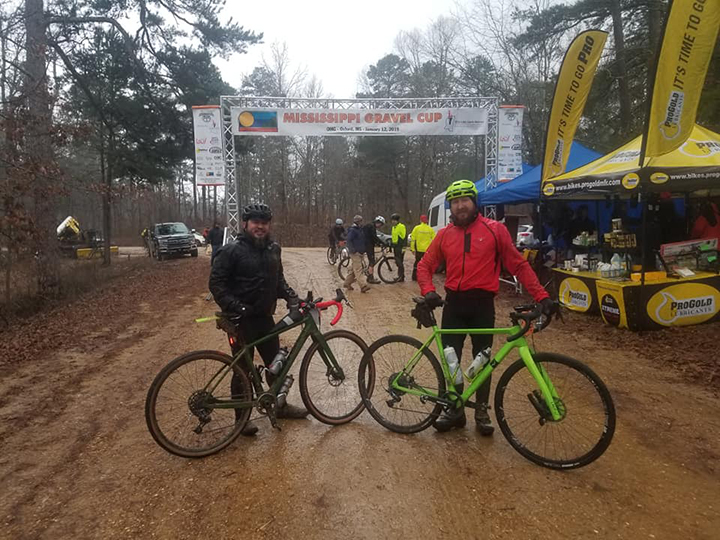 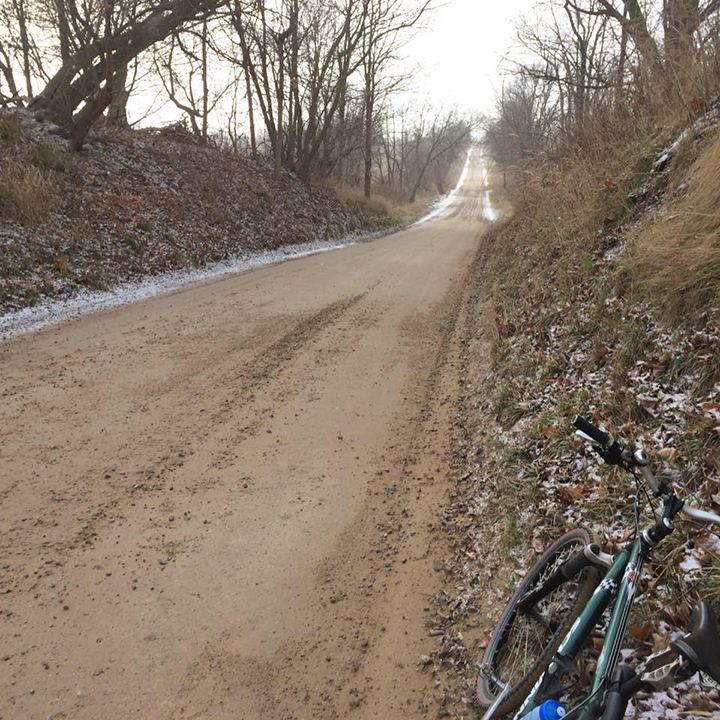 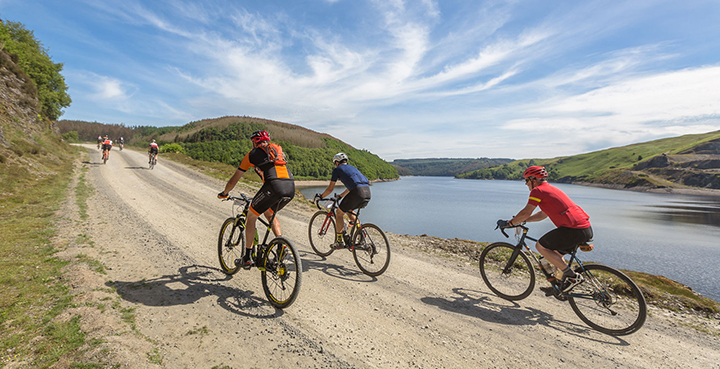 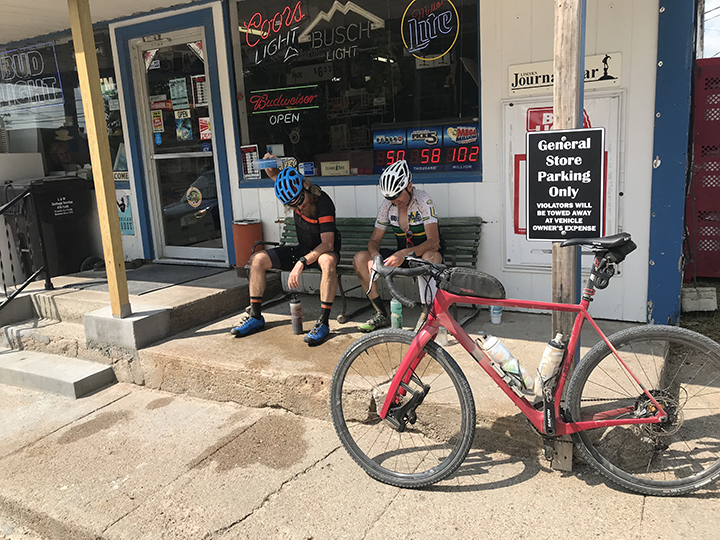 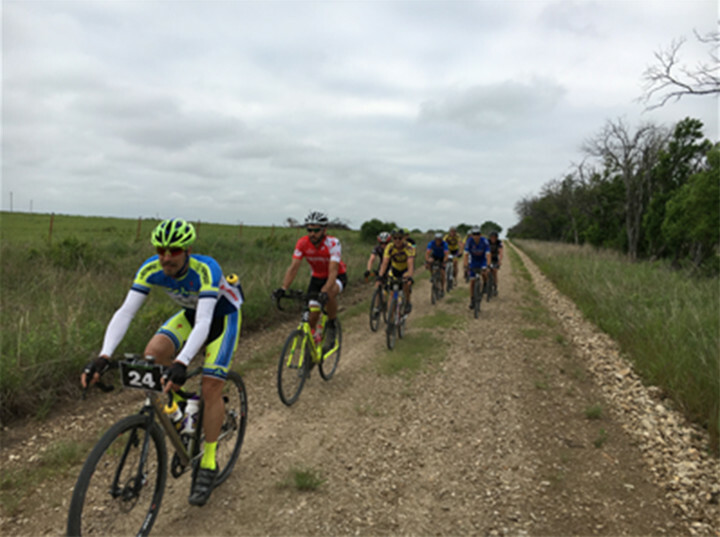 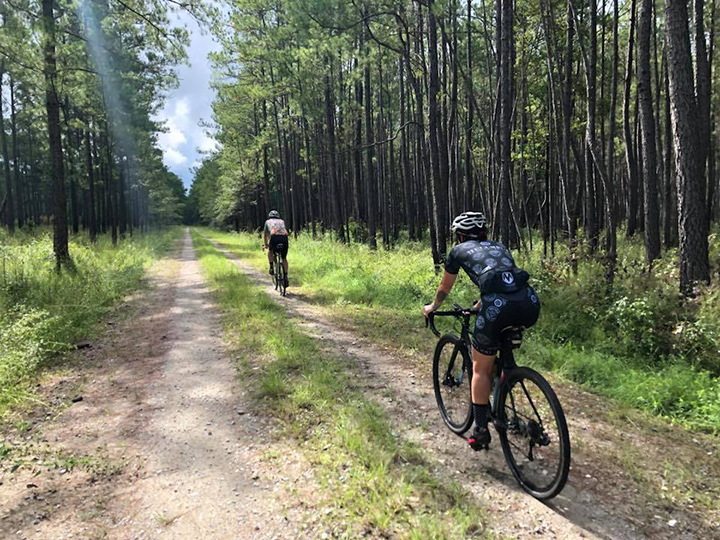 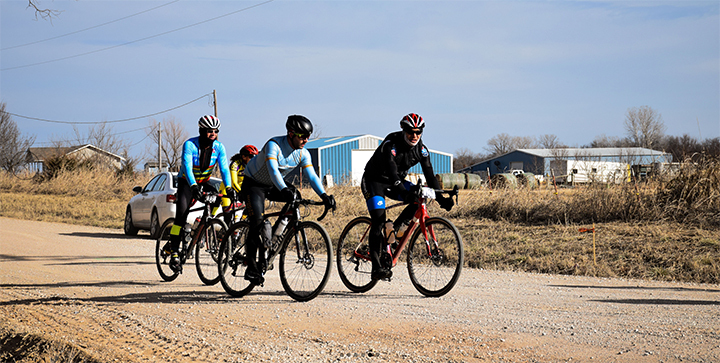 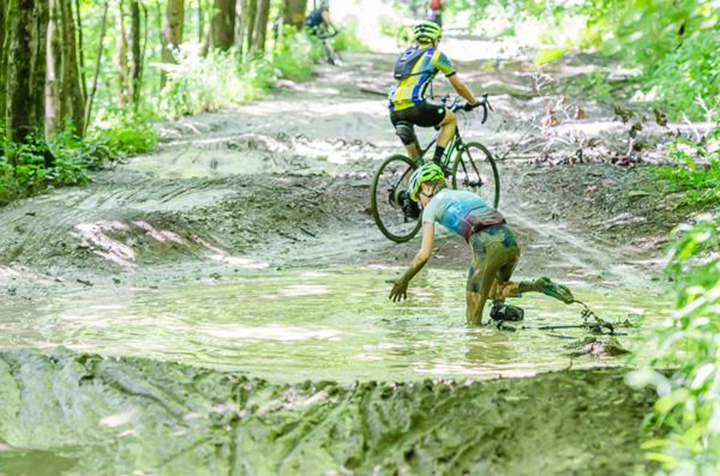 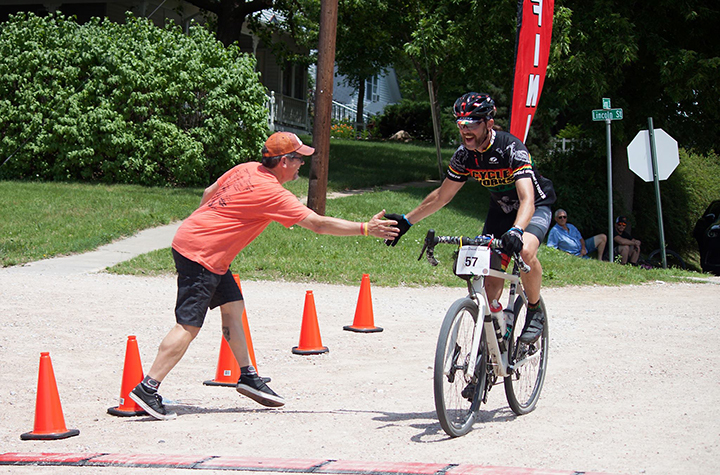 54 miles and 5500 ft of elevation - almost all on gravel – make this Ohio gravel event. 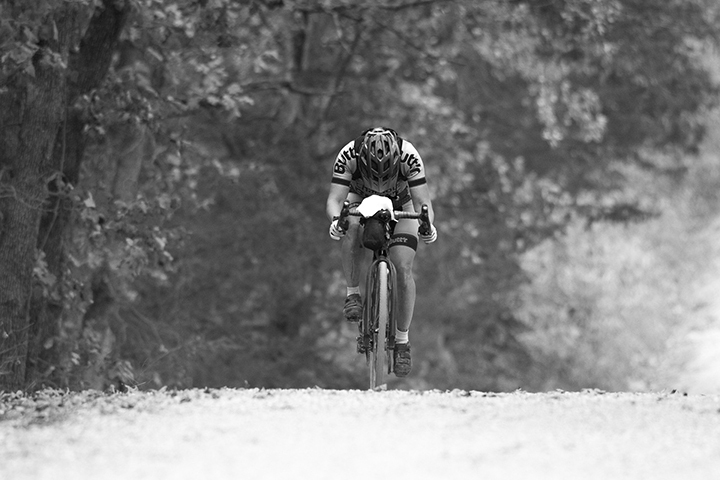 Expect around 3 hours for the fastest riders. 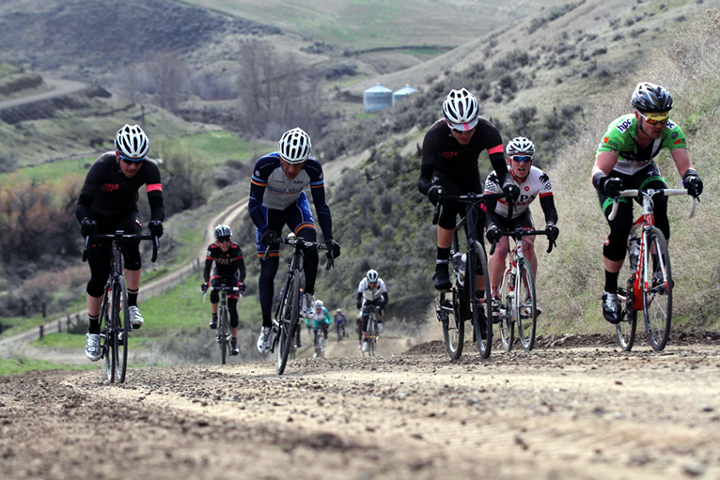 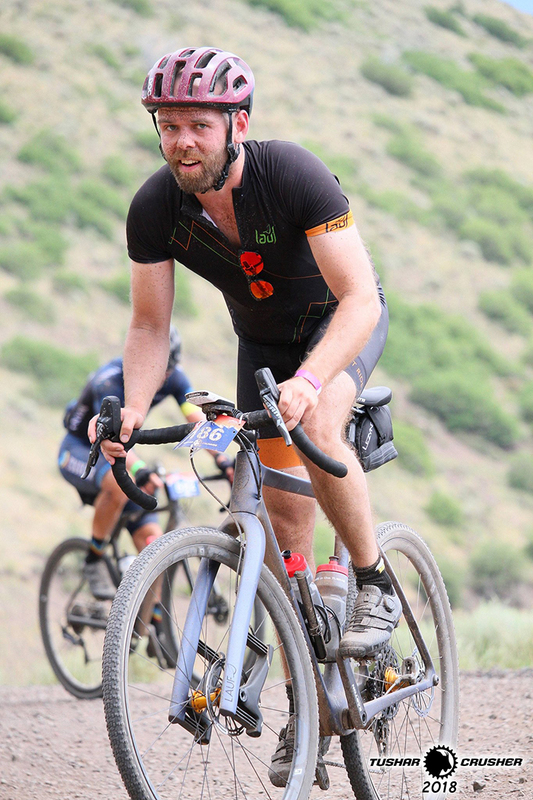 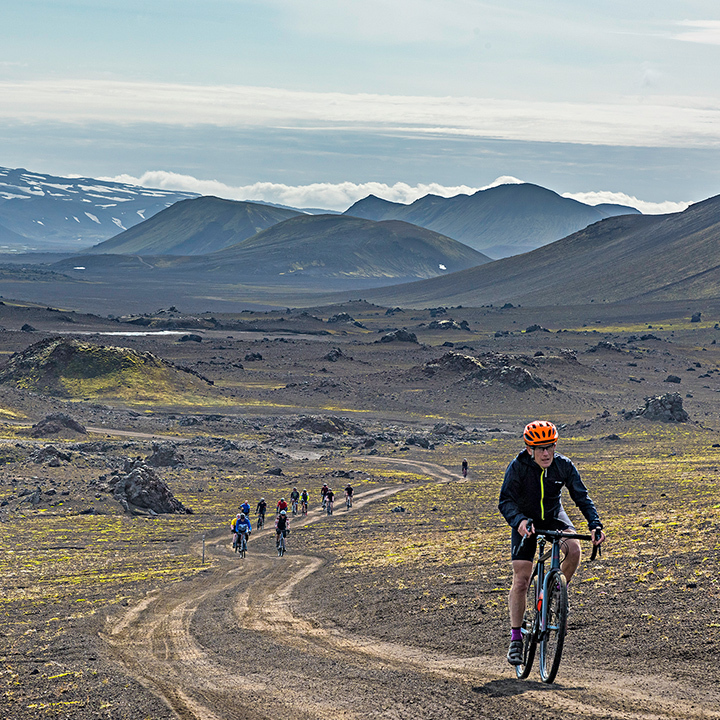 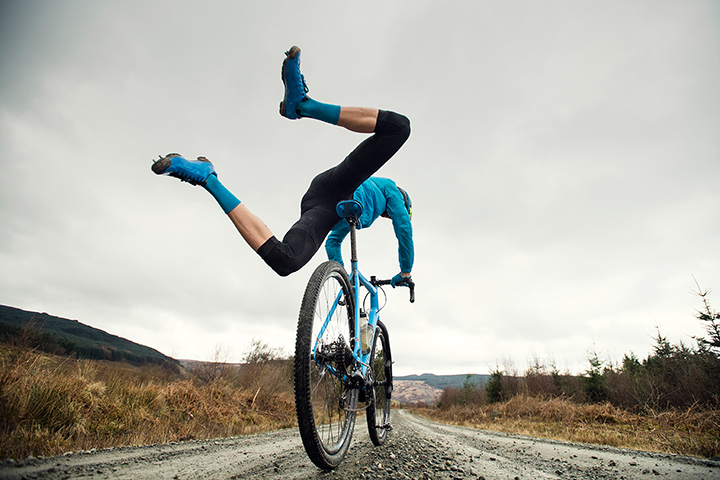 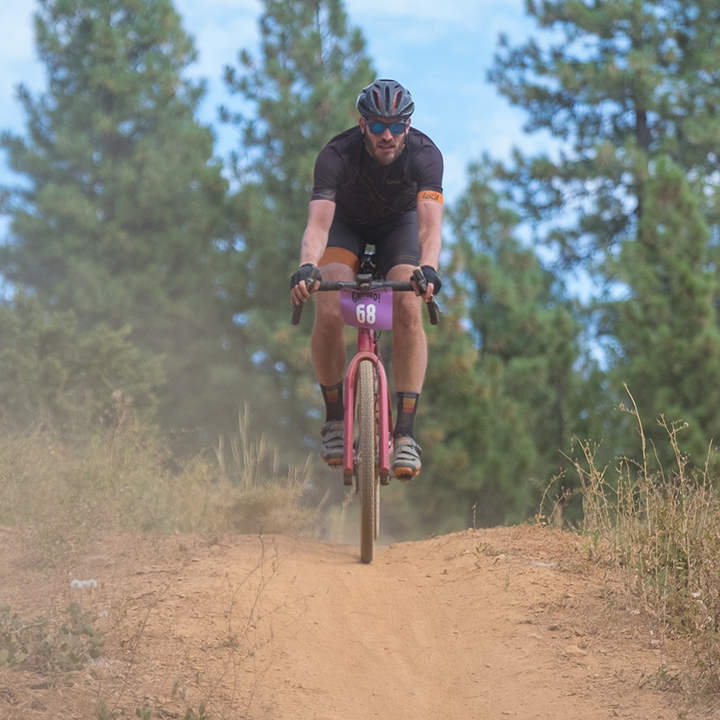 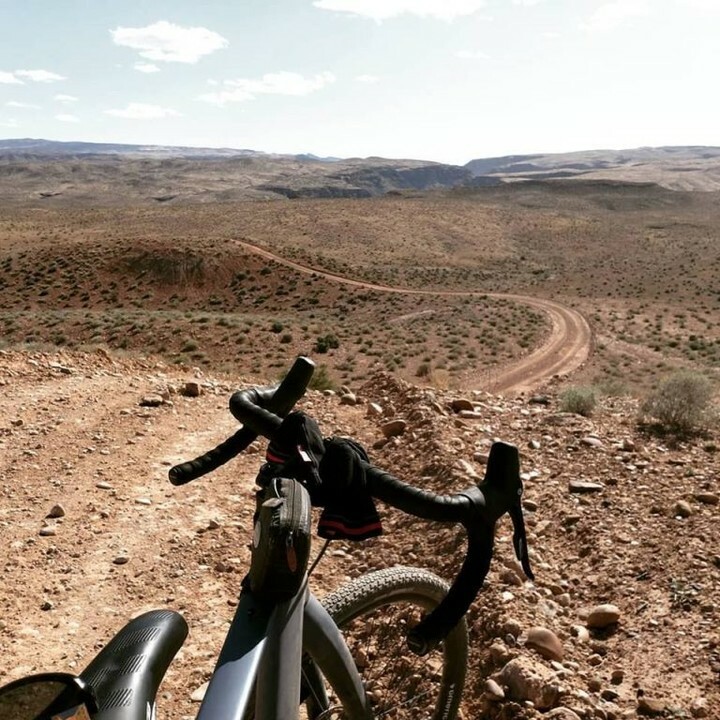 Good rolling 40mm gravel tires will do the trick.